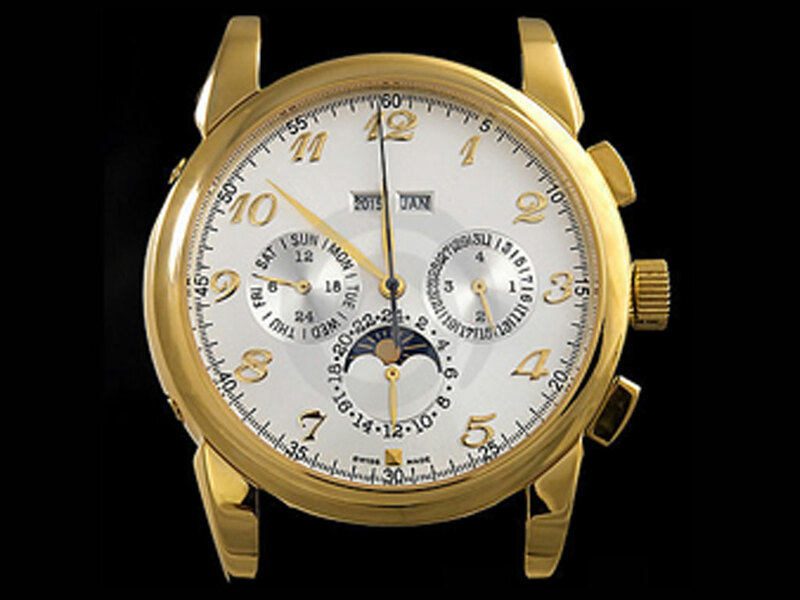 Sell Diamonds, Sell Gold, Sell Fine Jewelry, Sell Silver, Sell Watches, at Minnesota Jewelry Buyers. We pay you top dollar for your jewelry. At the corner of I-394 and Plymouth Road. 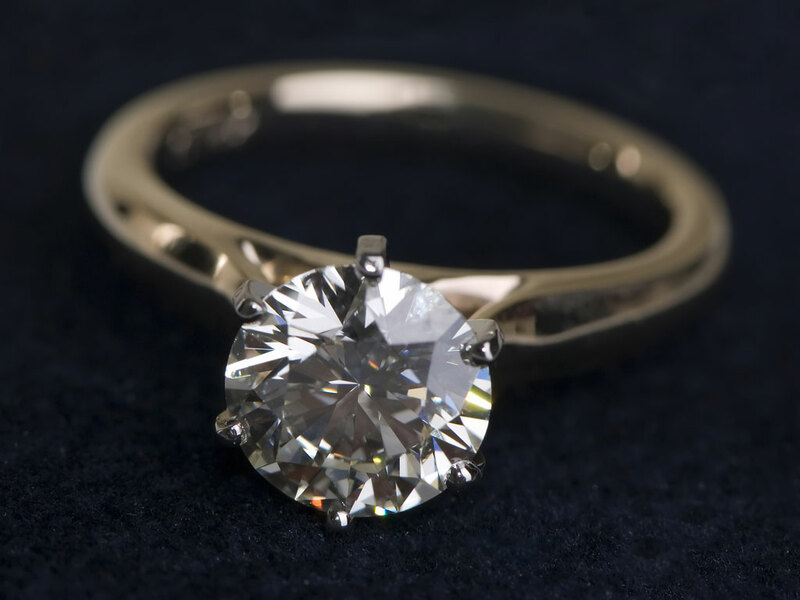 With nearly 40 years of experience in the Diamond cutting and Fine Jewelry manufacturing industry our cash prices are more than competitive, read more. Call us and experience the service that makes us #1 with our clients 612-868-8680. 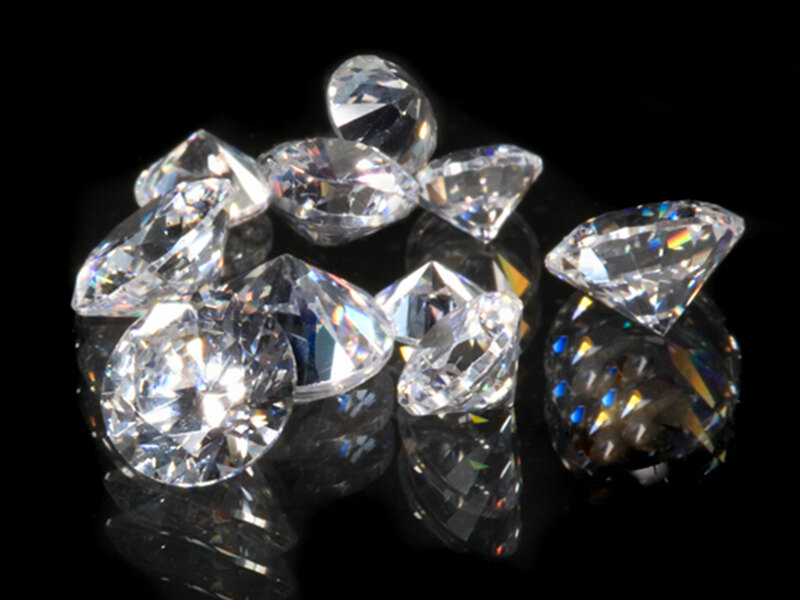 Our industry expertise combined with an extensive World-wide network assures that we can pay more for your Diamonds and Diamond Jewelry. 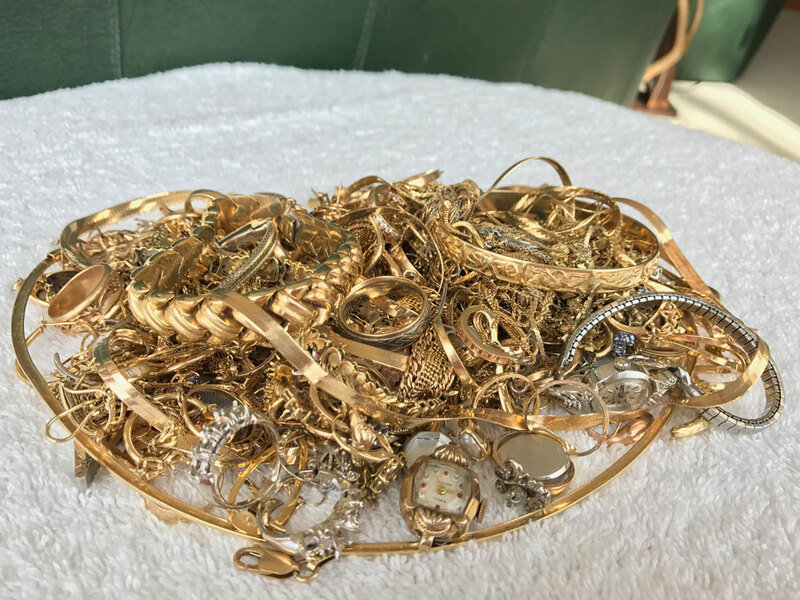 Because of our local refinery, Minnesota Jewelry Buyers pays more for old Gold jewelry, Gold chains, Gold rings, Gold watches, Gold coins, even Gold fillings. 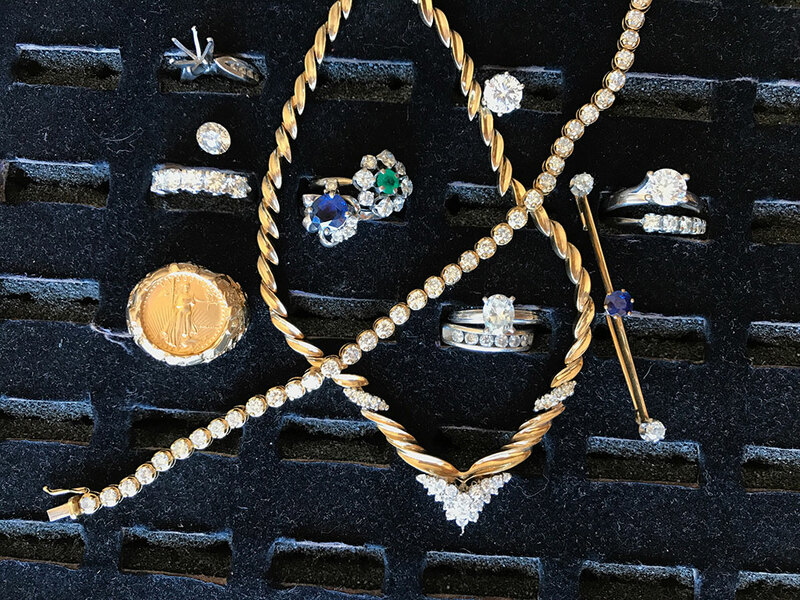 Every day Minnesota Jewelry Buyers pays more to people from all over the country who want to sell Diamonds, Gold jewelry, Rolex watches, Silver, Coins and more. 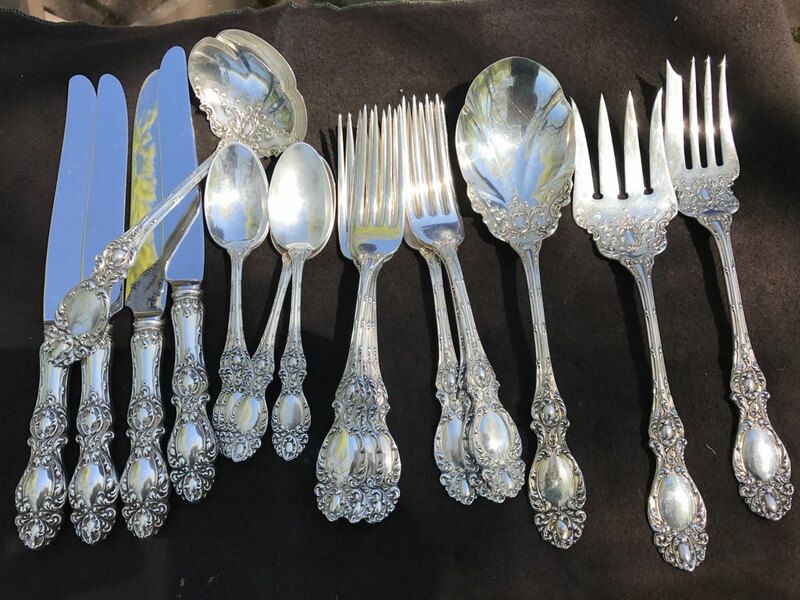 Minnesota Jewelry Buyers pays cash on the spot for Sterling Silver Tableware, Silver Coins, Silver Bars and more. Minnesota Jewelry Buyers pays cash for Rolex, Patek Philippe, Cartier and other Luxury Watches, running or not. 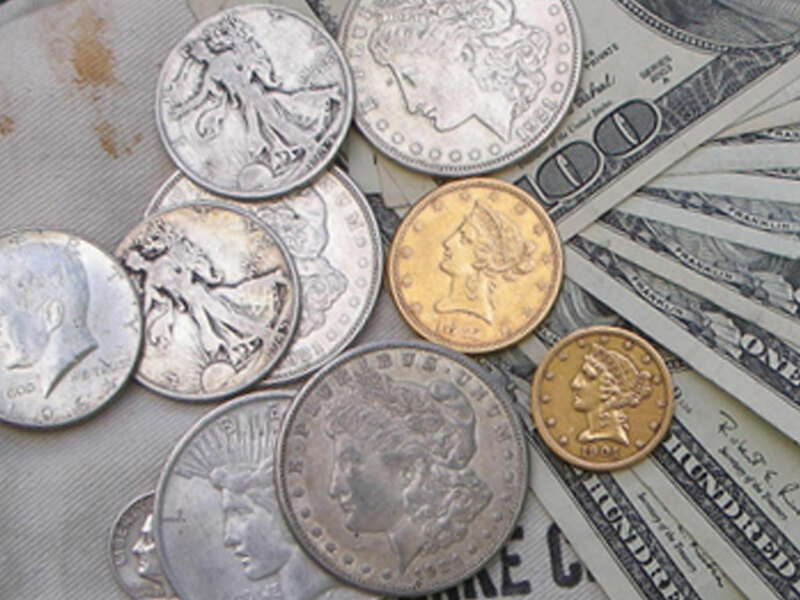 Sit down with an expert in numismatics at Minnesota Jewelry Buyers to evaluate your old Coins.